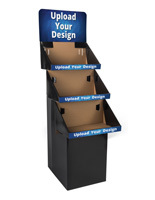 This 3 x 3 pop up is a show stealer with its 3D design and full-color panels! 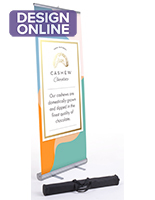 The trade show stand adds visual appeal to a tabletop or counter within a booth, helping to promote a business or products on display. 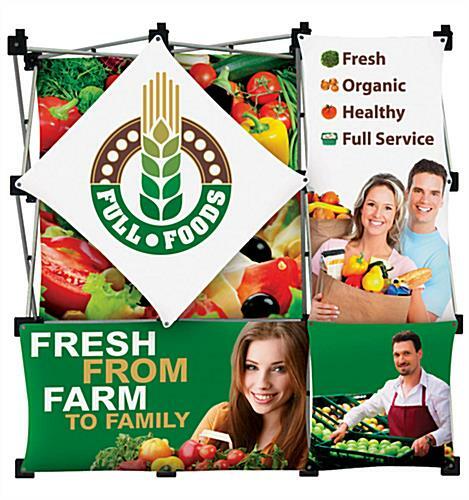 Arriving as a fully assembled kit, this custom pop up includes 5 panels in 3 shapes that are already attached to the frame to reduce assembly time. 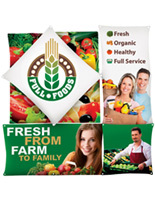 Each fabric graphic is printed with customer-supplied artwork on a single side, ensuring that this Micro GeoMetrix™ kit conveys the perfect message to engage customers in an exhibit booth! 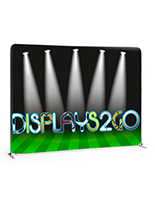 Despite being offered with premium dye-sublimation printing, the affordable pop up is available at a low price to still make an impressive display without breaking your budget. 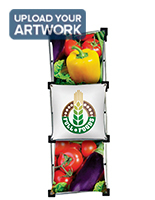 At nearly 43” tall, this tabletop exhibit is large enough to capture the eye of passing crowds. 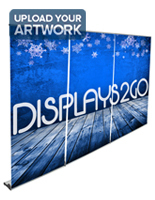 As an additional benefit, 3D graphics are interchangeable, easily unhooking from the frame and reattaching to create new promotional configurations. 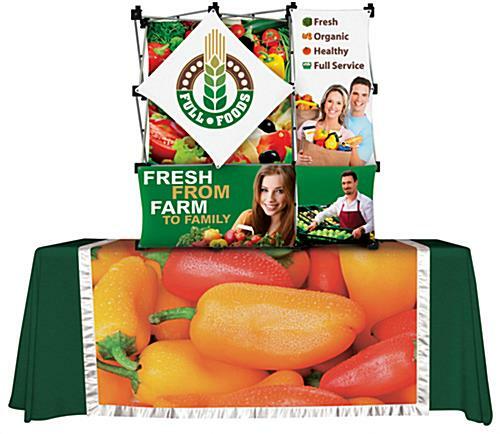 Assembling the pop up is just as easy, with two people pulling from opposite corners to expand the display in seconds. 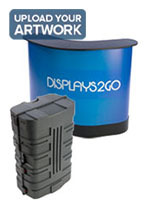 When the trade show is over, collapse the Micro GeoMetrix™ stand back into a compact shape and pack away in the included soft carrying bag for safe traveling and storage. Please Note: Steady 2-person assembly is encouraged as the spring connectors may cause your popup to open quickly. 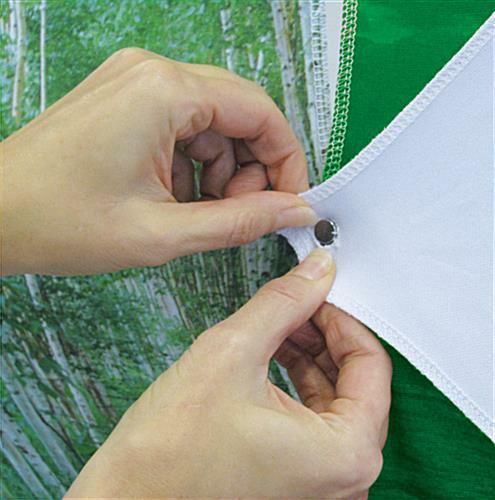 Also, the fabric is a poly-stretch material, so when it is stretched out the color may have a faded look. 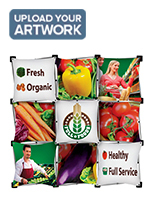 43.0" x 42.8" x 10.8"
8.0" x 8.0" x 17.0"
11.0" x 11.0" x 21.0"